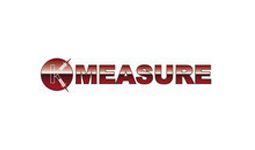 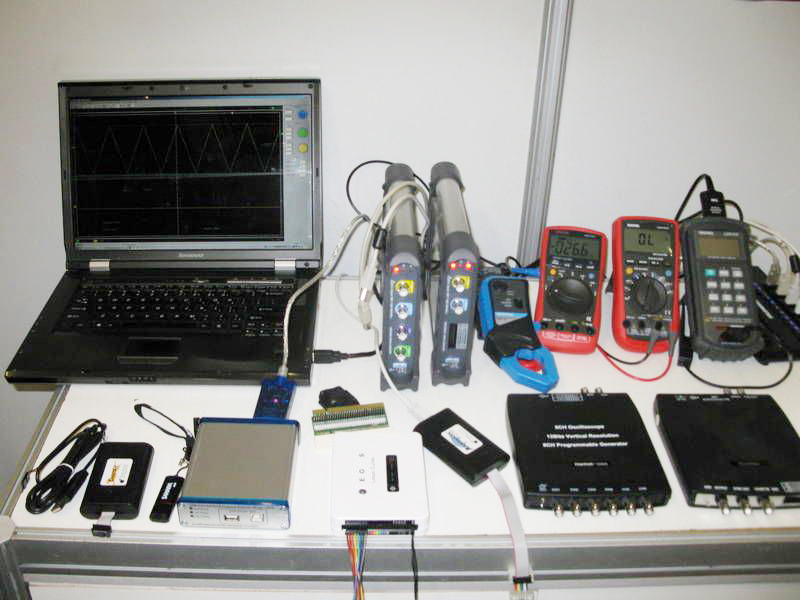 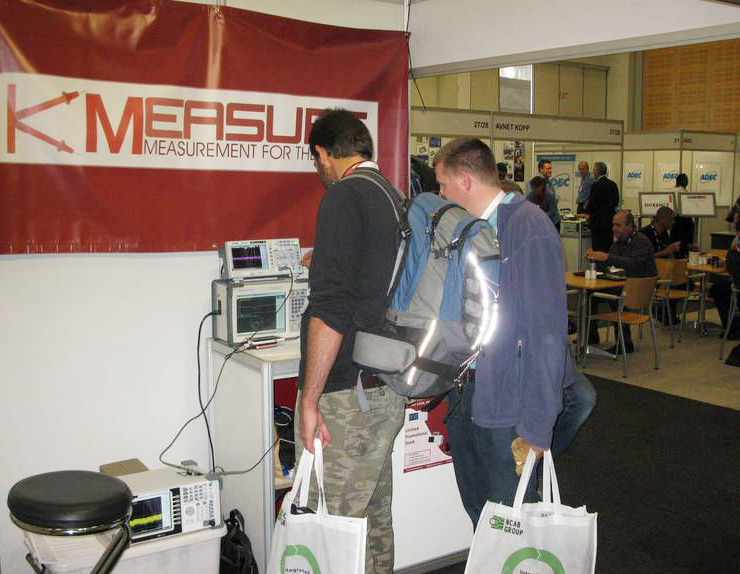 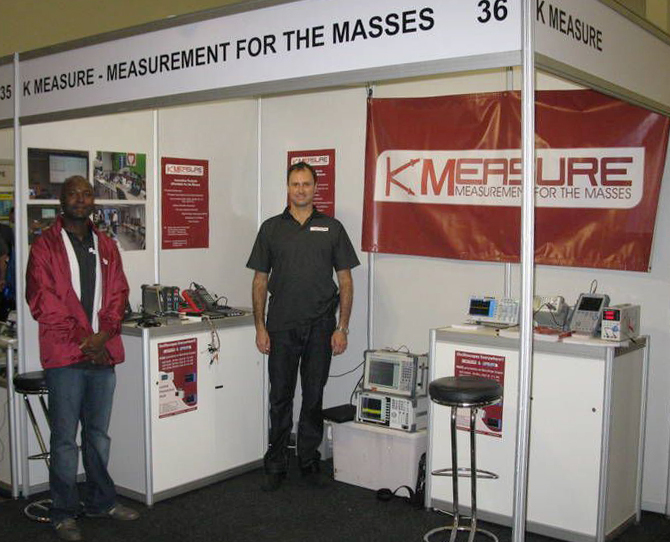 K Measure is a one-stop Electronic Test and Measurement equipment supplier to the electronic engineering and electrical engineering industries in South Africa, the SADC region and Africa as a whole. 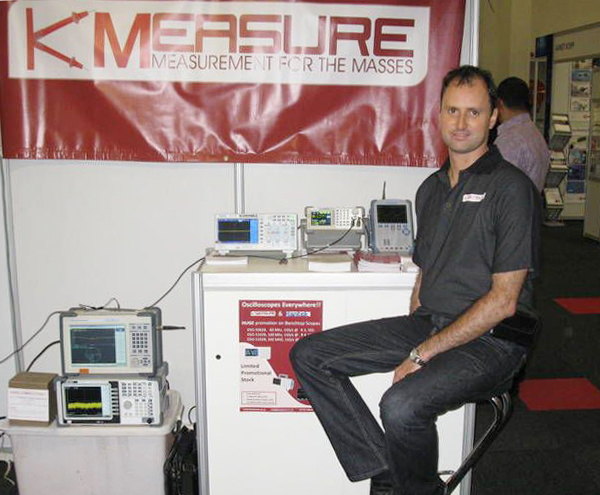 They are situated in Pretoria South Africa. 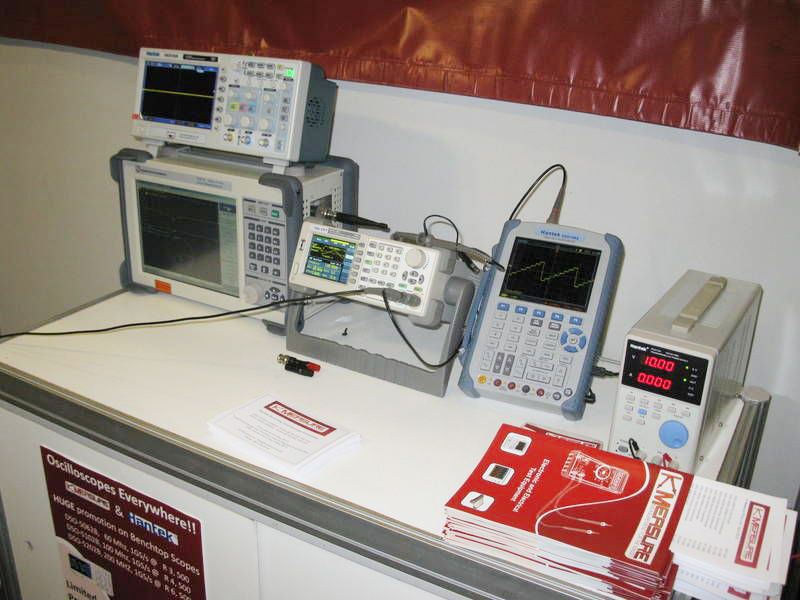 They supply electronic test equipment to the whole of South Africa, with free delivery, and also supply to companies and mines throughout Africa as far north as Nigeria and as well as non-African places like Dubai and Vietnam.